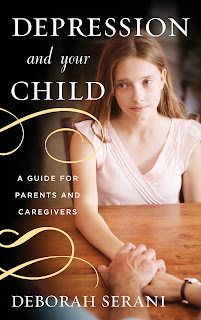 This is an excellent parenting book and resource. 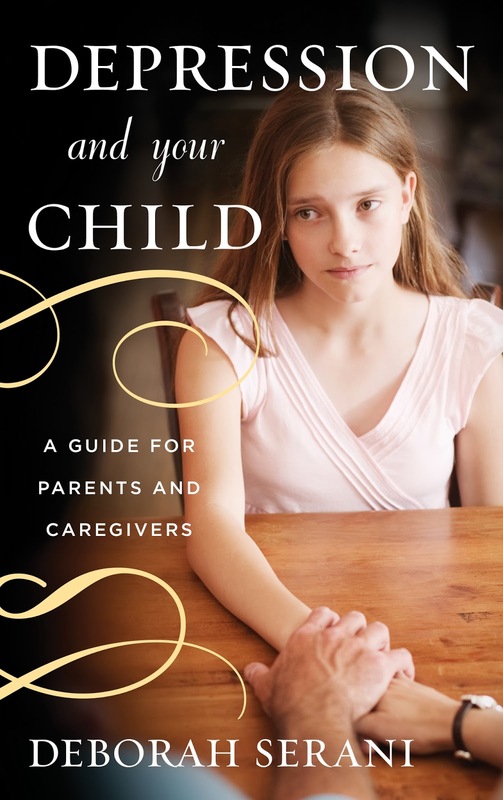 It is informative, enlightening and comforting for parents who want to help their children suffering from depression. I decided to read this book because having suffered post-partum depression, I am keenly aware that depression is more likely to occur in children whose parents have it. Knowing what to look for as symptoms and knowing I can do something about it is empowering for me as a parent. Psychologist and professor Deborah Serani comes across as empathetic, kind and knowledgeable. She writes both about her personal and professional and clinical experiences, relating her own struggles with major depressive disorder as a child and discusses real cases to highlight the issues addressed in each chapter. I loved reading the cases. Serani defines pedriatic depression, surprising me with the fact that even babies can be depressed. She goes on to help parents identify if their child is suffering with a mood disorder in a section entitled Ten Questions to Ask Yourself. I think I will be re-reading and referring to this section often as my children go though the different stages of growth. I paid particular attention to the different treatments of childhood depression and was happy to see Serani even included a whole chapter on holistic approaches to depression. She discusses how the five senses can be refueled with complementary and alternative medicine. I also paid attention to the topics of self-harm and suicide, giving me more insight. Serani states a list of warning signs and risk factors for youth suicide. 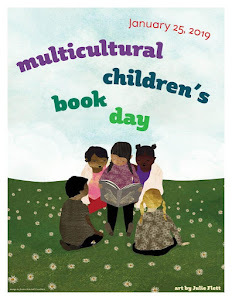 What I liked the most about this book is that Serani empowers parents to take an active role in their child's life. She helps parents to understand the illness, what to expect from medication and psychotherapy, and prepares them for the reality of parenting a child with depression. 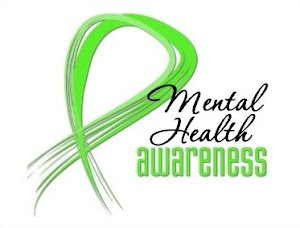 I think that as parents it's good to know as much as we can about mental illness because depression is a common illness with a stigma attached to it and soon to be the second leading cause of disability worldwide. We want to be prepared to help our children who can easily experience depressive episodes because of the high levels of stress living in a society much different than our own. Cyber bullying and its repercussions are getting worse. I recommend this book to all parents. It is easy to understand, eye-opening, and very informative. I consider it an excellent parenting book and resource. I now want to read her other book Living With Depression. 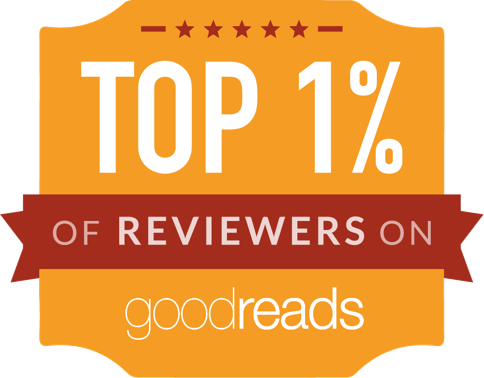 Read more reviews by visiting the Pump Up Your Book Tour Page. 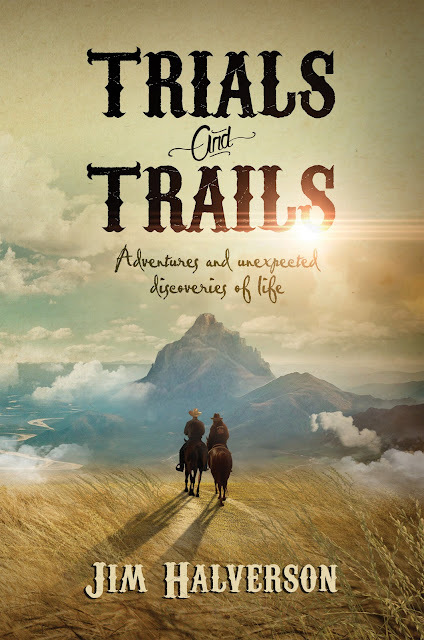 Check out this short but powerful book trailer. I think some of the stats it quotes will surprise you. 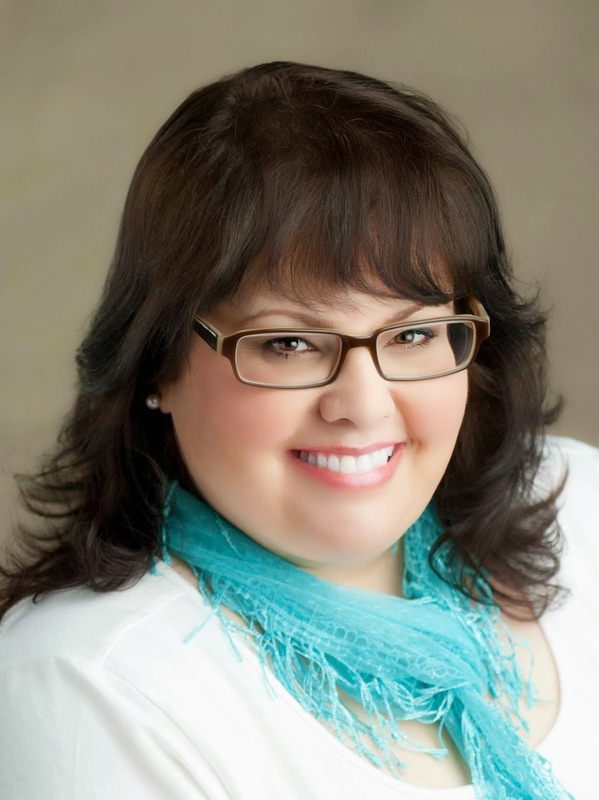 Dr. Deborah Serani is a go-to media expert on a variety of psychological issues. Her interviews can be found in ABC News, Newsday, Womens Health & Fitness, The Chicago Tribune, The Associated Press, and affiliate radio station programs at CBS and NPR, just to name a few. She is a ShareCare Expert for Dr. Oz, writes for Psychology Today, helms the "Ask the Therapist" column for Esperanza Magazine and has worked as a technical advisor for the NBC television show Law & Order: Special Victims Unit. A licensed psychologist in practice over twenty years, Serani is also an adjunct professor at Adelphi University teaching courses in clinical disorders and treatment and is the author of the award-winning book Living with Depression. Visit her website at www.drdeborahserani.com.